Zg Design Associate ( Shanghai Zhen Gen Design Associate ) attaches great importance to strategic analysis and uses unique design language and expression techniques to shape the brand in all aspects. 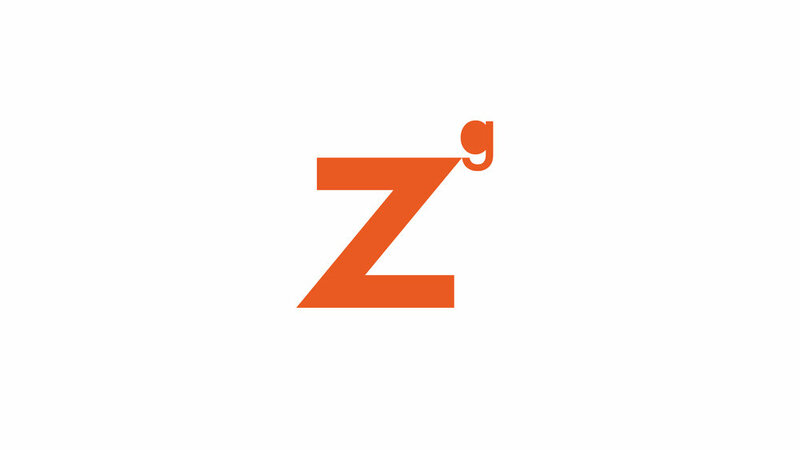 Zg Design Associate continues its design-oriented strategic thinking, focusing on brand operation and promotion, product innovation, and interior design to provide a tailored user experience for the customer's brand, thereby creating and enhancing the customer's market and brand value. Zg Design has a team of designers from all over the world who will continue to create new business opportunities for customers.